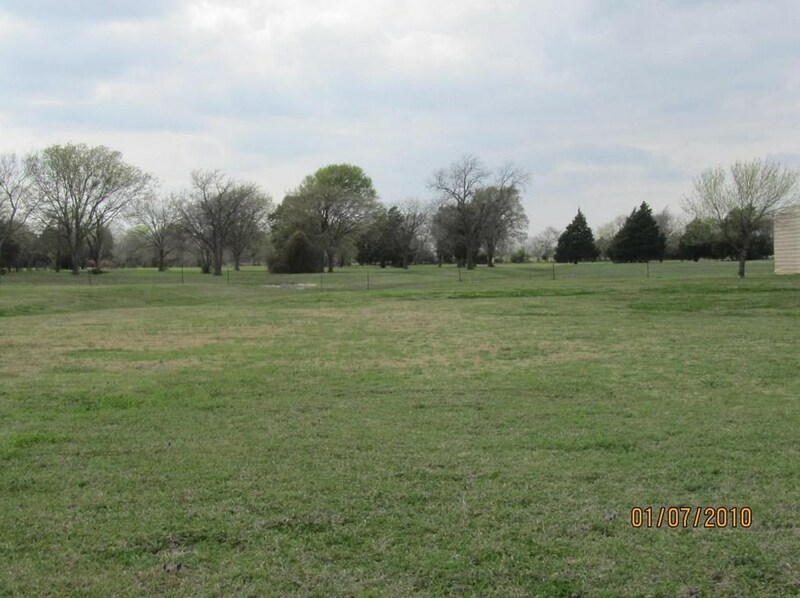 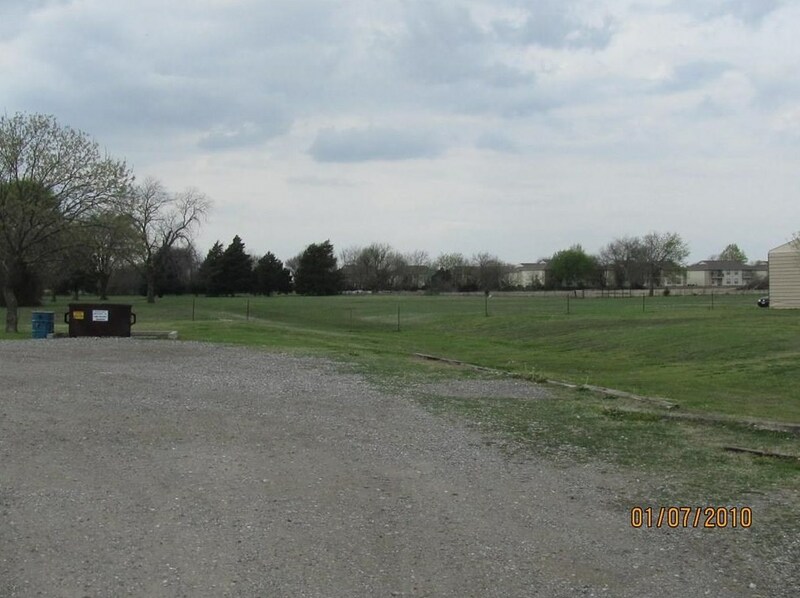 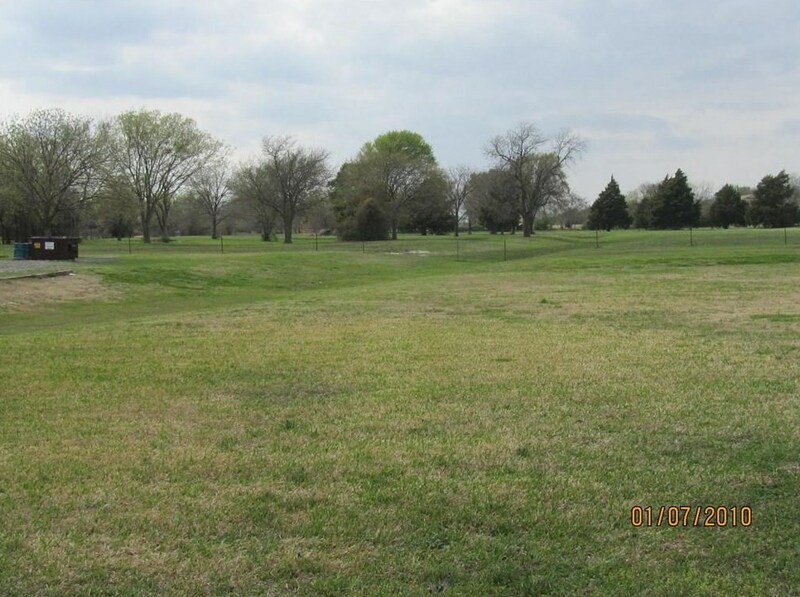 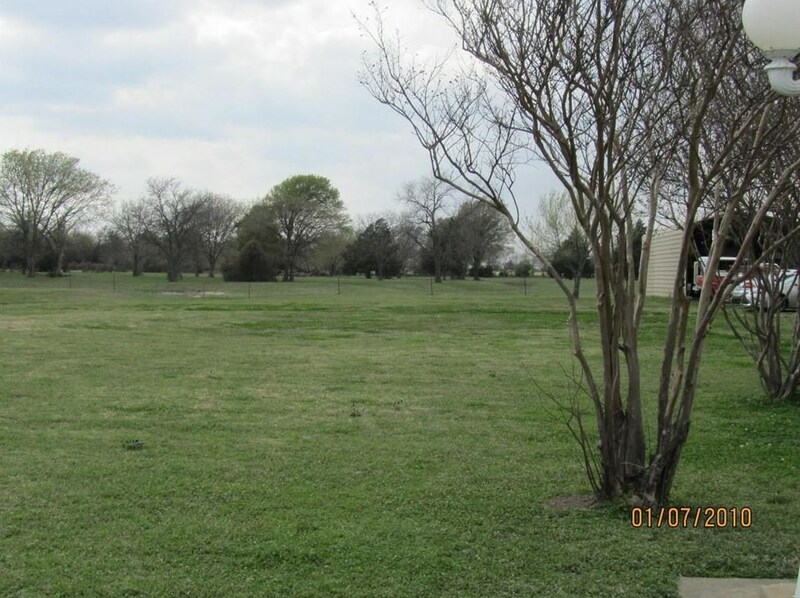 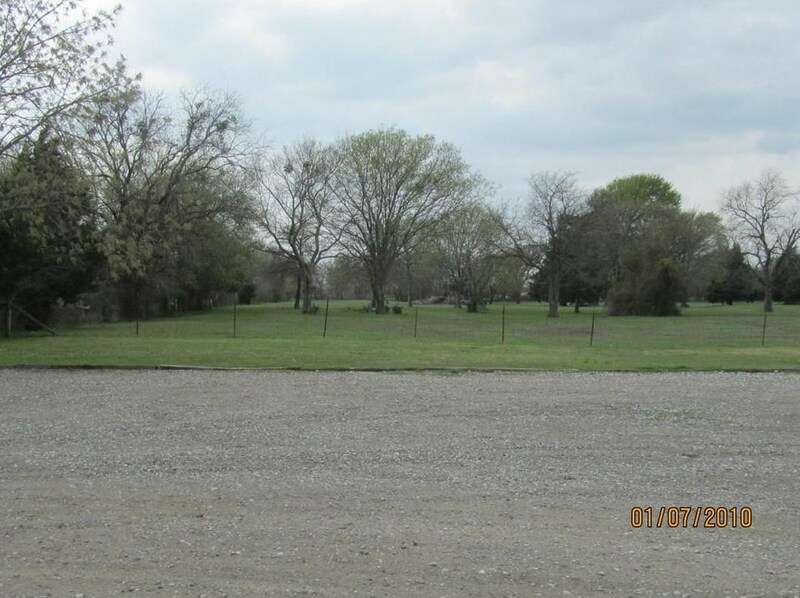 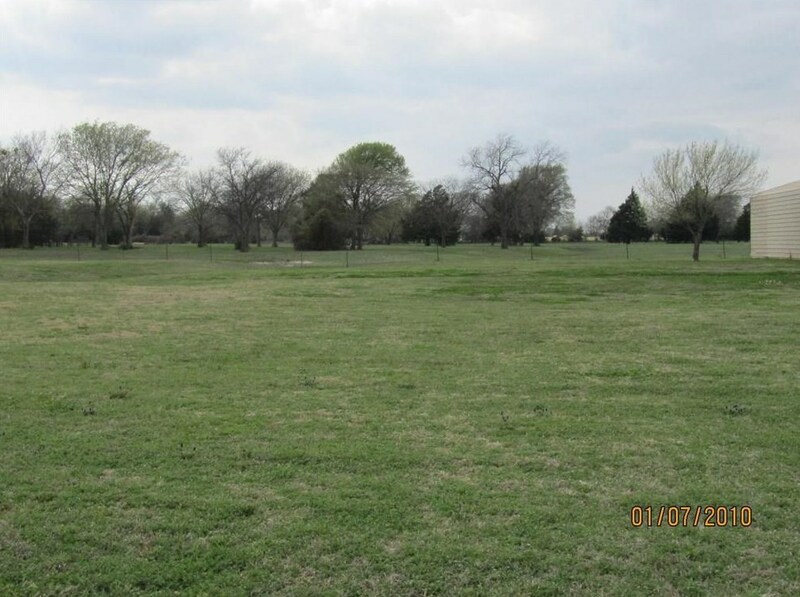 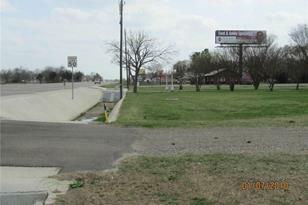 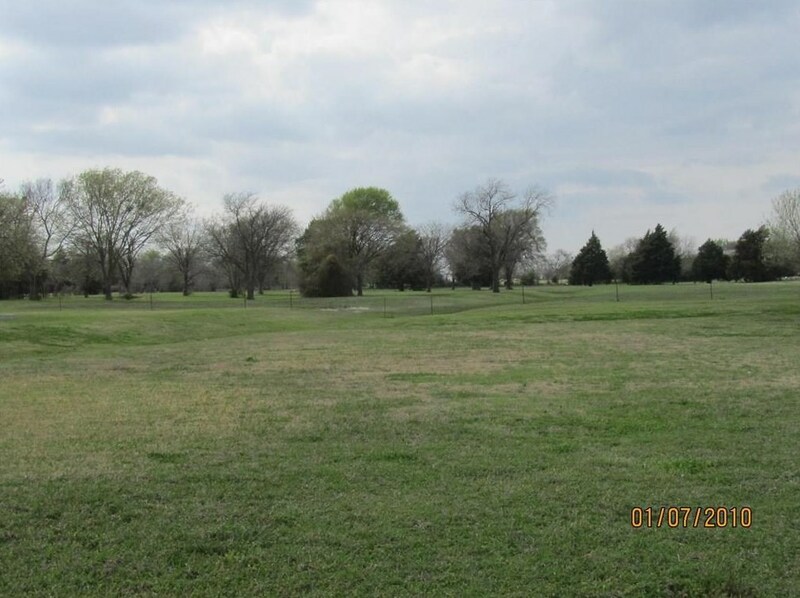 9 acres located on Hwy 121 North across the street from the new high school and next to several other new businesses. 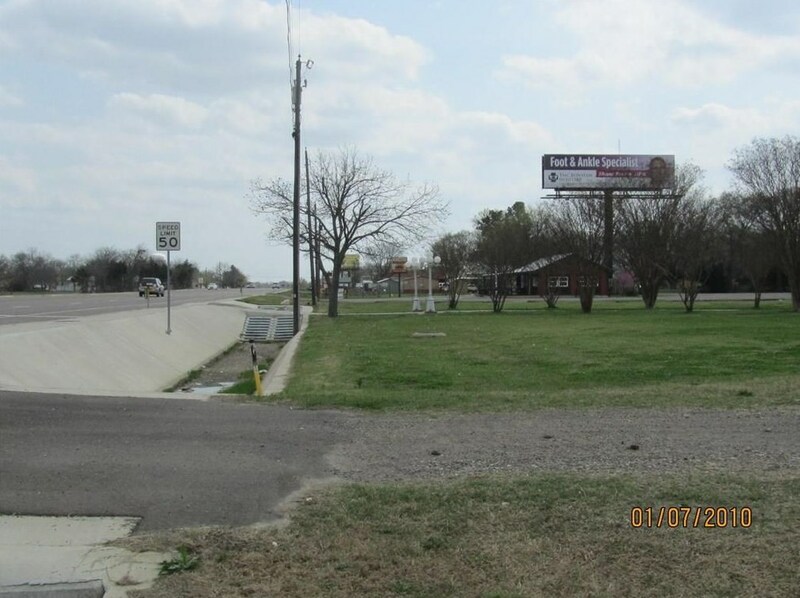 Prime commercial location on 4 lane divided highway. 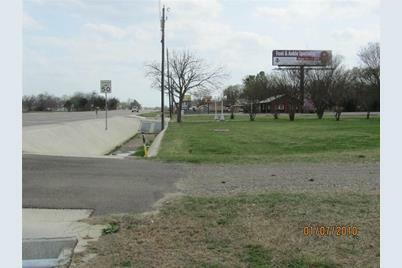 Approximately 291 feet highway frontage. 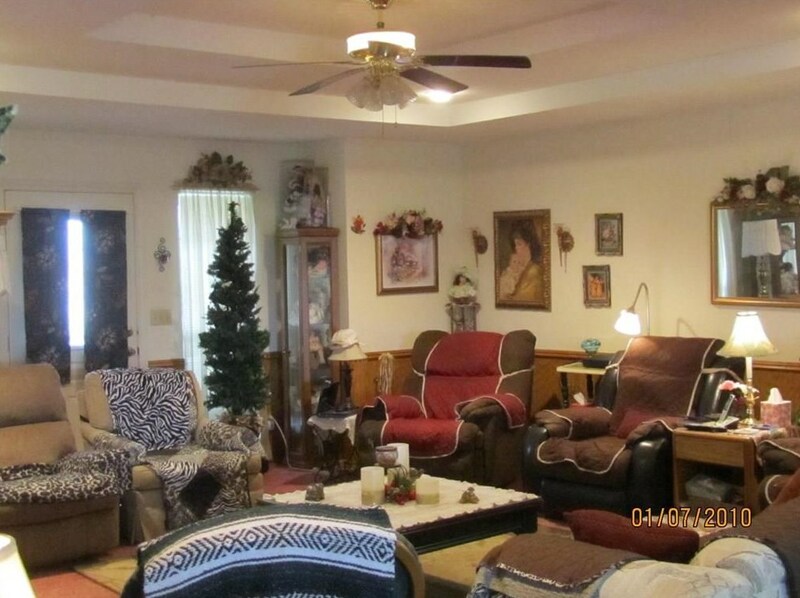 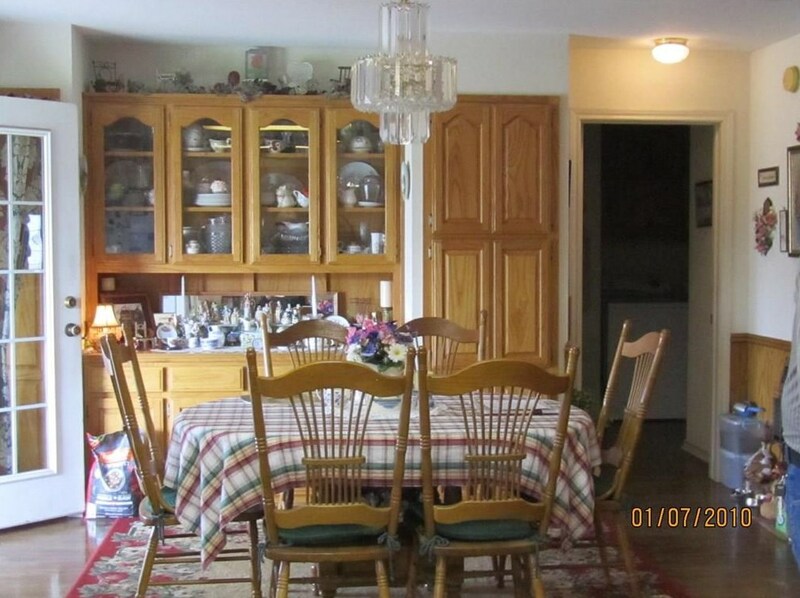 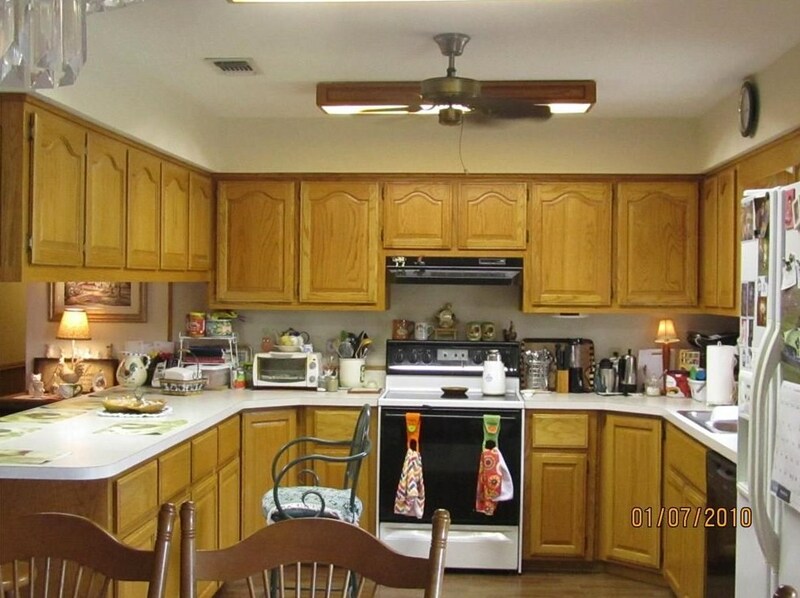 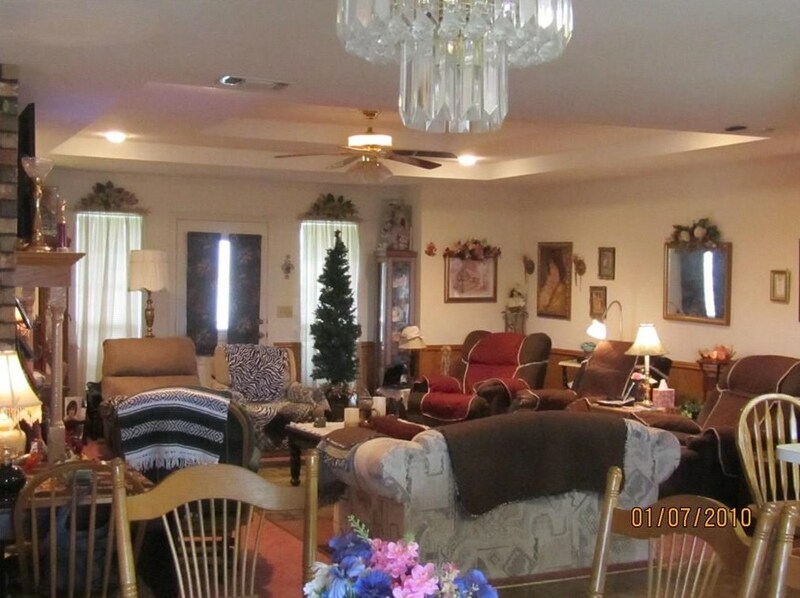 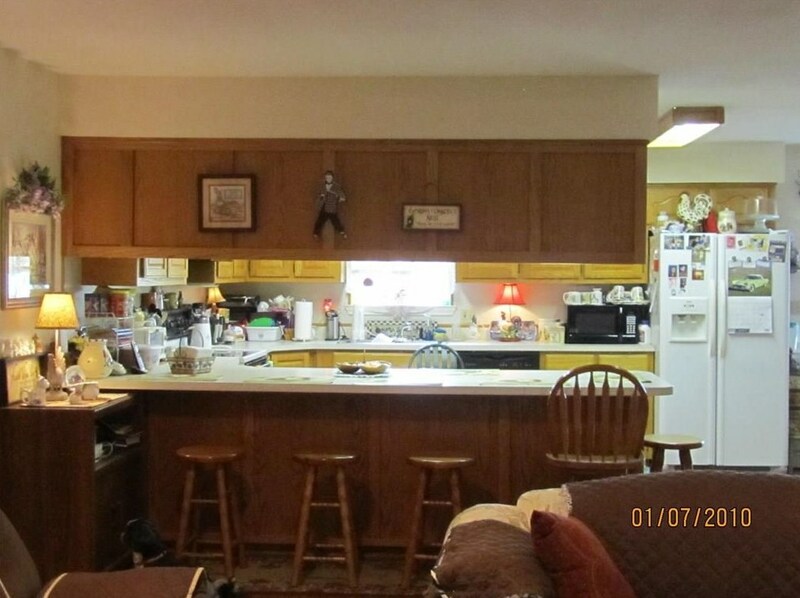 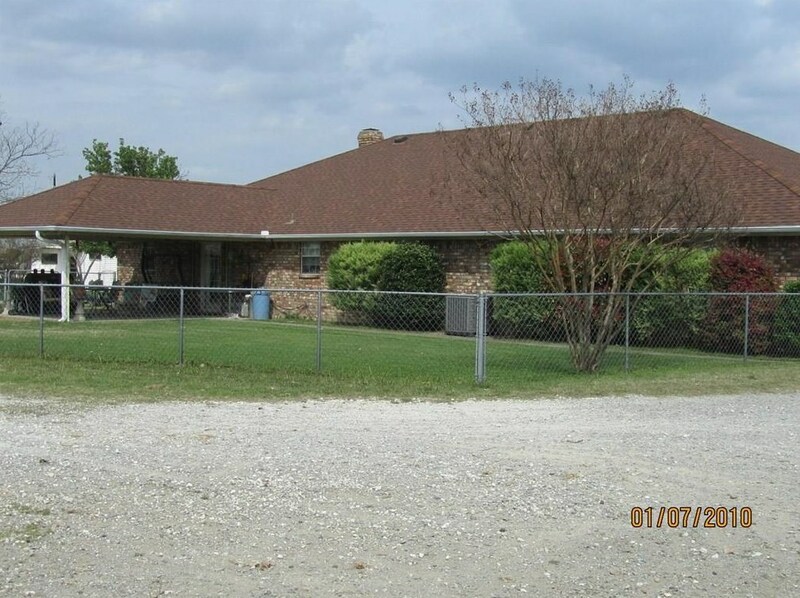 Large Brick home, separate carport, Aerial included in photos. 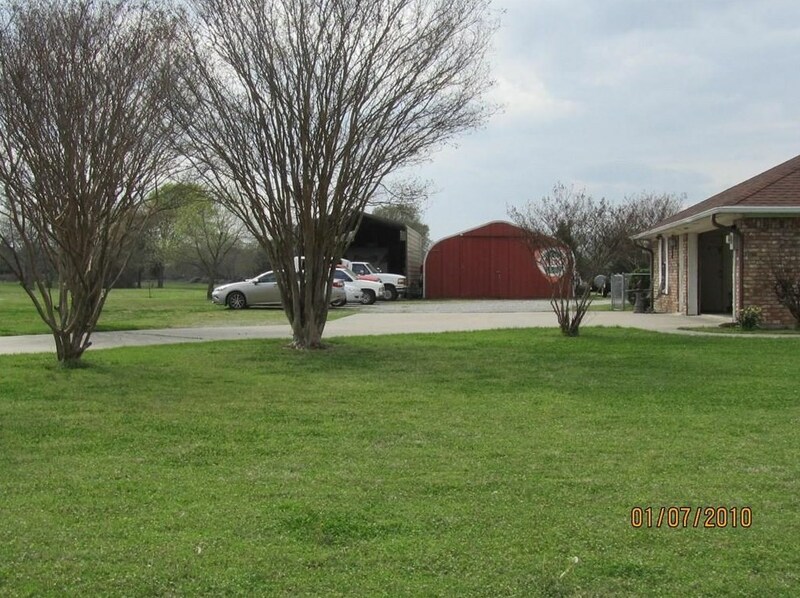 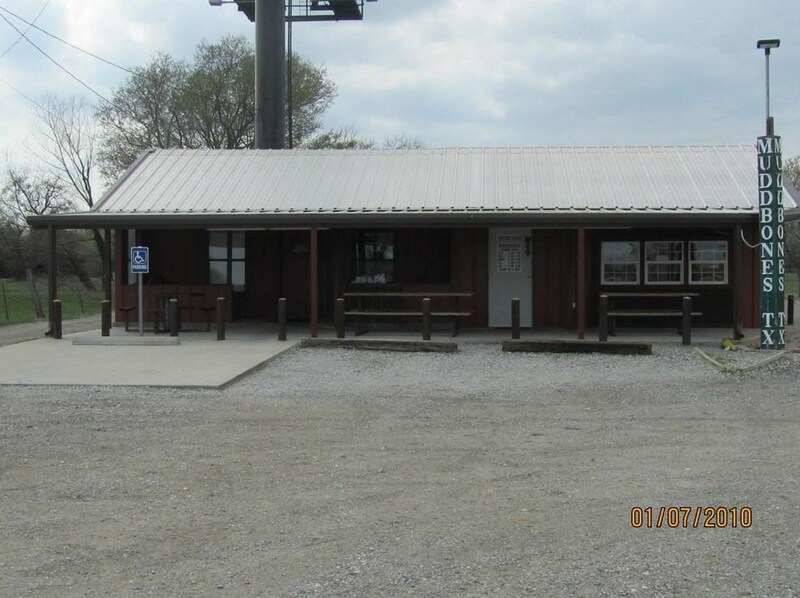 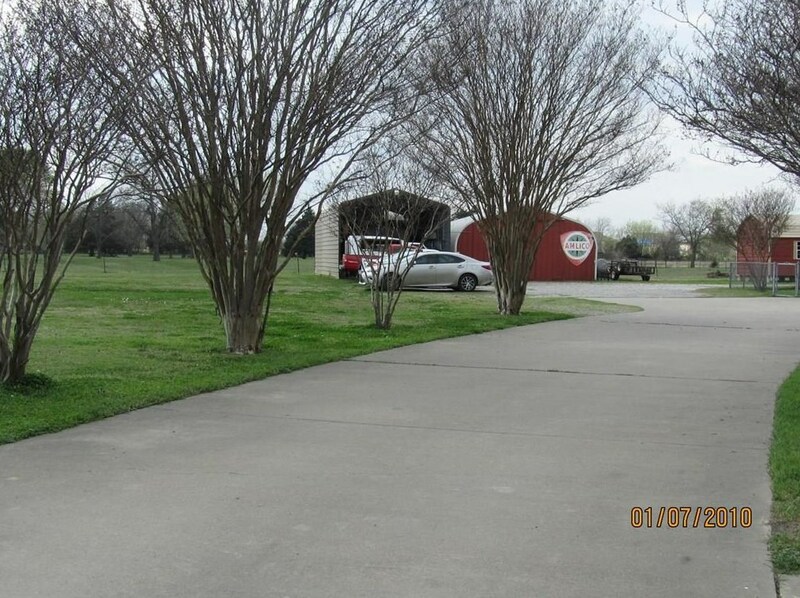 1709 N Hwy 121, Bonham, TX 75418 (MLS# 13802388) is a Commercial property with a lot size of 9.000 acres. 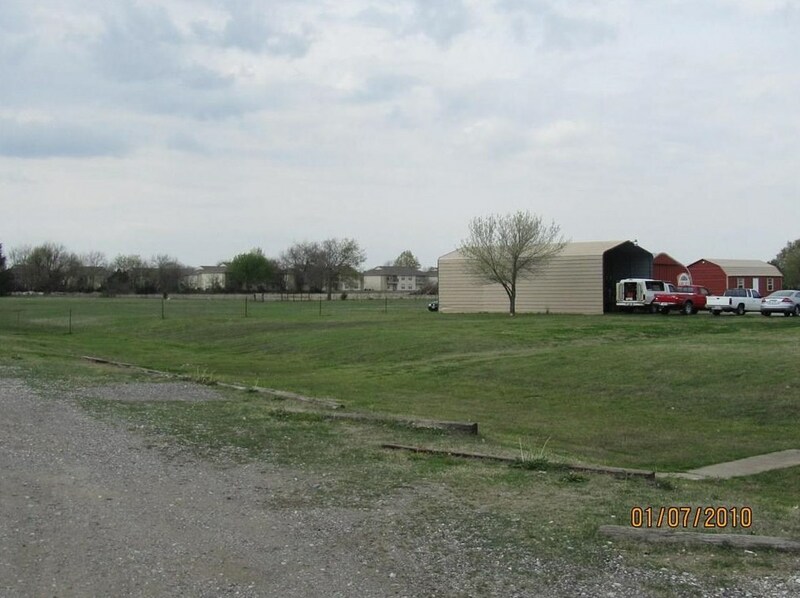 1709 N Hwy 121 is currently listed for $1,862,190 and was received on March 29, 2018. 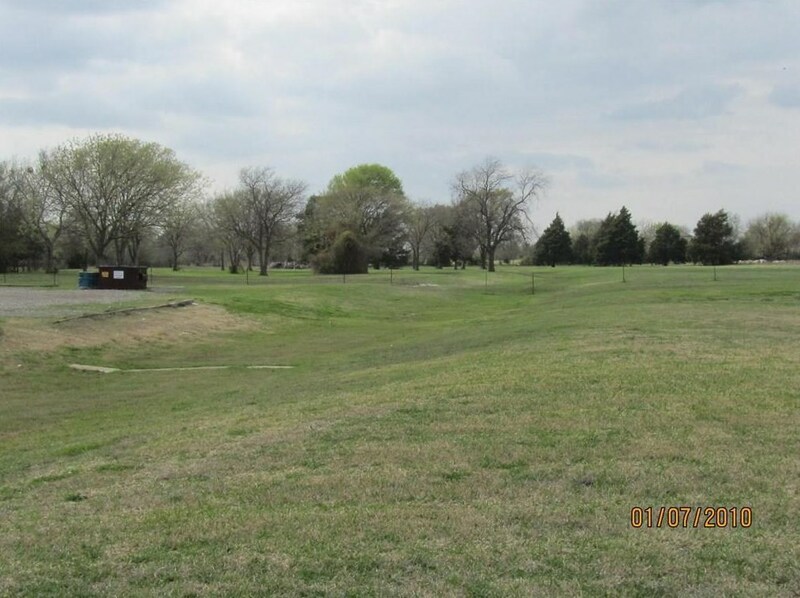 Want to learn more about 1709 N Hwy 121? 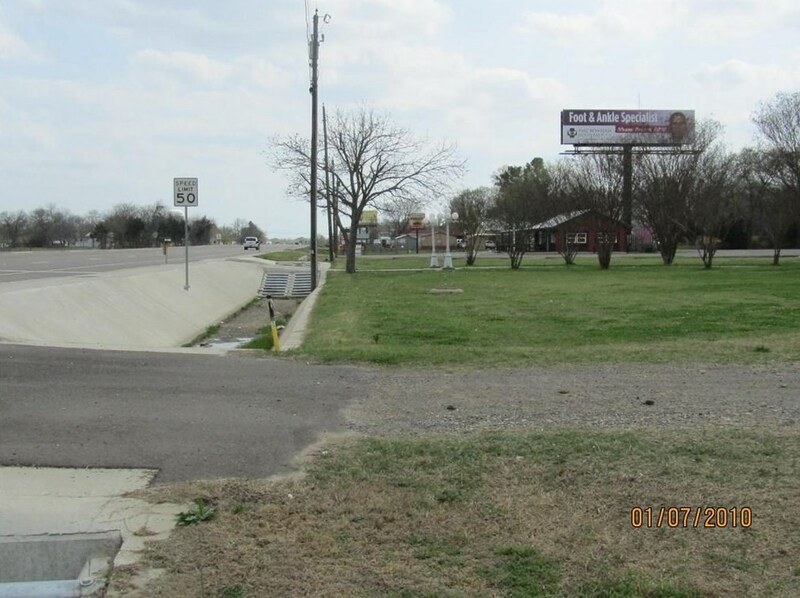 Do you have questions about finding other Commercial real estate for sale in Bonham? 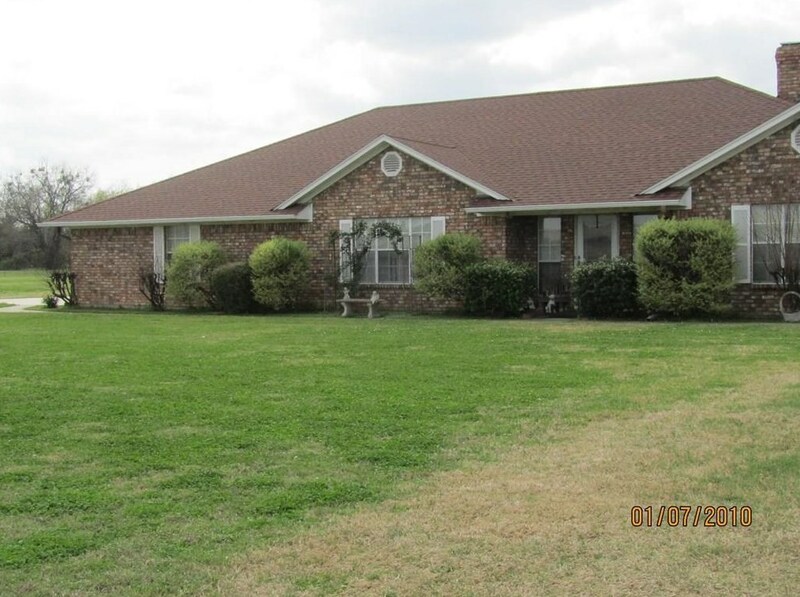 You can browse all Bonham real estate or contact a Coldwell Banker agent to request more information.